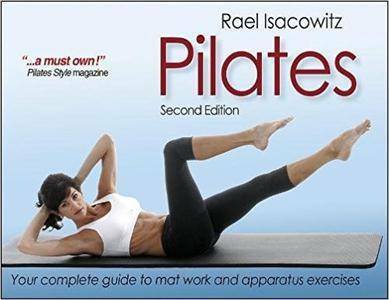 Rael Isacowitz, "Pilates, 2nd Edition"
Brooke Siler, "The Women's Health Big Book of Pilates: The Essential Guide to Total Body Fitness"
Pilates Phase One is a 16-day program which focuses on small, targeted movements to strengthen and tone your core. 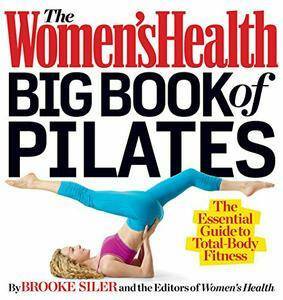 These movements will help shape your body from the inside out to develop a long, toned shape. Pilates Phase Two is a 16-day program that focuses on a controlled flow of movements to help strengthen and tone your core. 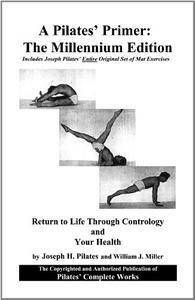 There are no breaks in between the moves in Phase two so it's a bigger challenge than Phase One. 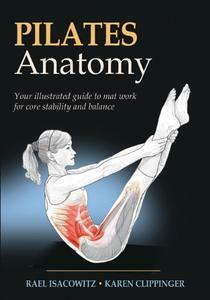 These movements are intended to help shape your body from the inside out for a more toned shape. 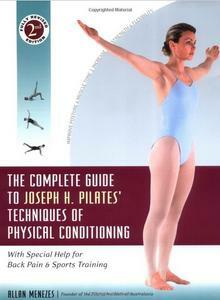 This program is achievable for intermediate users who are looking to build on the fundamentals of Pilates Phase One as well as anyone who feels up for the challenge. 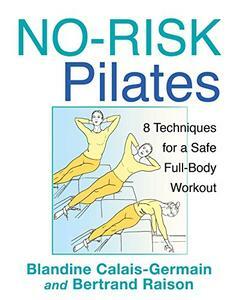 Blandine Calais-Germain, Bertrand Raison, "No-Risk Pilates: 8 Techniques for a Safe Full-Body Workout"